I was back at Truro station the next morning ready for the 0920 departure down the Falmouth branch – or the Maritime Line, as the marketing people would like you to call it. My goals were similar to those of the previous day’s Looe Valley roving – visit all the stations on the line. I had carefully done my research prior to coming down to Cornwall, and ascertained that the Maritime Line Ranger would suit my purposes. Unusually, the booking office clerk did not flinch when I asked for a Day Ranger ticket. What came out of his ticket machine, however, was not a Ranger, but a normal Off Peak Return ticket to Falmouth Docks. I queried this with him. “The Maritime Line Ranger doesn’t exist any more, but you can use the return like a Day Ranger,” he said. “Just don’t put it in the ticket barrier when you come back here, or it’ll swallow it,” he added helpfully. Well, that makes perfect sense. Okay then. I suspected this explanation was a lie told to get rid of me – if it was, it worked, because I accepted it and left the ticket office. 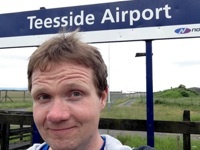 A study of the Maritime Line timetable quickly revealed that I would have no issues with Parliamentary stations or uneven service frequencies today. 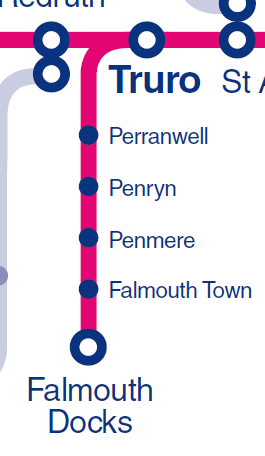 The Truro to Falmouth Docks line is no meandering, sparsely-served branch – indeed, passengers at stations along this route are surprisingly well-provided for, thanks to recent investment by Network Rail and Cornwall County Council. After many years of an hourly or worse service, train frequency was boosted to two per hour in 2009, when a new passing loop was provided at the halfway point, enabling two trains to operate on the branch at the same time (there’ll be more on this in the next blog post). 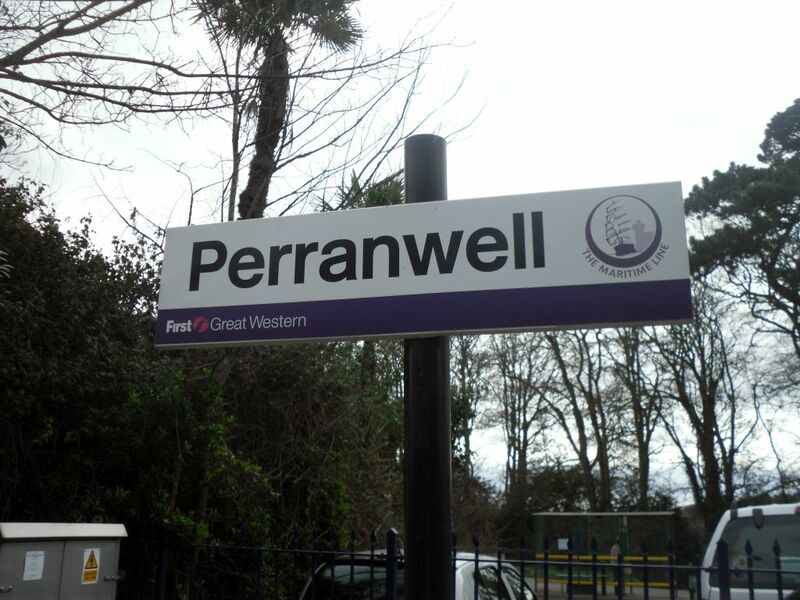 One station that hasn’t benefited from the increase in services is the first stop on the line from Truro: Perranwell. Not only does it retain an hourly service, with half the trains on the line skipping the station, but it is a request stop to boot. It was the one awkward spot on the day’s plan, and I was glad to be getting it out of the way early.